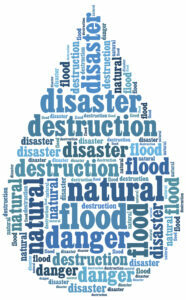 Water damage can be devastating to your property. Aside from how much it will cost to replace and repair everything, there’s no amount of money that could replace those items of sentimental value that get lost. 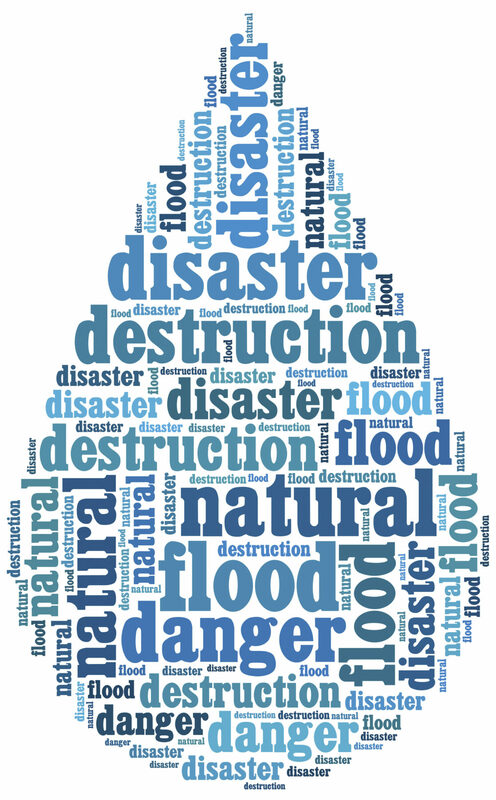 As a property owner, make sure that you have all your bases covered when it comes to flood prevention. Although your property is likely built to handle heavy rainfall, certain factors can make excess moisture a big problem. Follow this guide for preventing flooding on your property. Both surface and subsurface water can lead to drainage problems. In terms of surface water, you’ll likely see a collection or pooling of water on your lawn or driveway. Without proper draining, that water is still there and become a bigger issue. On the other hand, you might completely miss the signs of subsurface water as it collects below the surface. In the winter, subsurface water will freeze and melt, causing your foundation to become weak and damaged. One of the most important ways to address these drainage problems is to make sure that your property has appropriate grading, which will give that excess water a place to go. French drains are perforated pipes that you’ll install on your property to help channel water in a specific direction, away from your home or commercial building. They can be made more aesthetically pleasing with rocks or gravel that you can design in a decorative way. Trends drains are concrete channels that have been fitted with grates or filters. They are ideal for capturing surface water before gravity allows it to enter certain areas of your home, like through the garage. Planning a repaving project might be the perfect way to solve your drainage problems. Permeable pavers have small gaps between each stone that allow water to easily pass through, giving it a path to escape. This entry was posted on Friday, January 18th, 2019	at 8:39 pm	and is filed under Landscaping Maintenance	. You can follow any responses to this entry through the RSS 2.0	feed. Both comments and pings are currently closed.